Inner Compass cards propose questions that awaken opportunities that have been waiting for you. Many of us walk through life distracted and despondent, having lost touch with our true calling and purpose. over time, confused by the constant demands and expectations of society, we lose sight of our full potential. Every day shuffle the deck with focus and intention, pick one or more cards instinctively, and your intuition will guide you toward a new pattern of belief and positivity. every card represents a unique theme that will revive consciousness and stimulate motivation. it is impossible to choose the wrong card; the right one will always present itself! 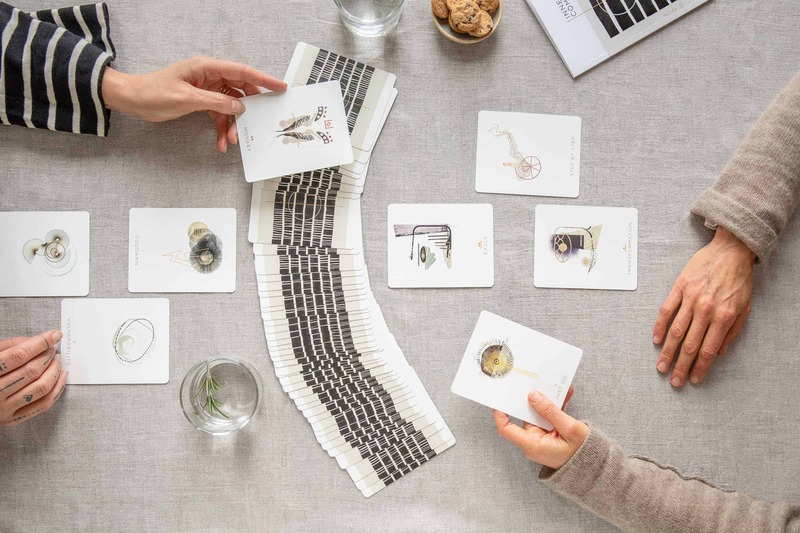 The Inner Compass deck consists of 49 carefully and intuitively curated cards with an accompanying guide book to navigate your journey of self-discovery. Designed with intention to aid in personal growth and awakening, the cards open new life pathways and perceptions exploring alternative themes and patterns. let your subconscious unravel the many layers of universal wisdom and symbolism within it’s depths and remember, all the world is yours. Eclectic in nature, inner compass was activated from a combination of ancient wisdoms linking maya mythology, taoism, buddhism and the i ching. by arranging these sources along a specific algorithm, one card contains many levels of depth and interconnectedness so every being will benefit from their use. rooted in clear, affirmative imagery and forward moving language, Inner Compass cards lead you toward light, love and prosperity. may they guide you well along your path for many years to come. Inner Compass cards is an easy-to-use, highly effective tool for self-reflection and personal growth with playful and whimsical undertones. Be who you are and walk your own path! Neel is a female entrepreneur, spiritual motivator and visionary based in Amsterdam, Netherlands. From early childhood, Neel felt the calling to hold space for others and generate a global community. Through years of stumbling, searching and self-analysing, Neel moved through many life lessons and fear to discover a deeper understanding of herself and others. Neel awakened to a care-free life filled with inner peace and gratitude and she began to share this energy with everyone. Her newfound knowledge of self would become the foundation for the 49 life-themes within the Inner Compass deck. 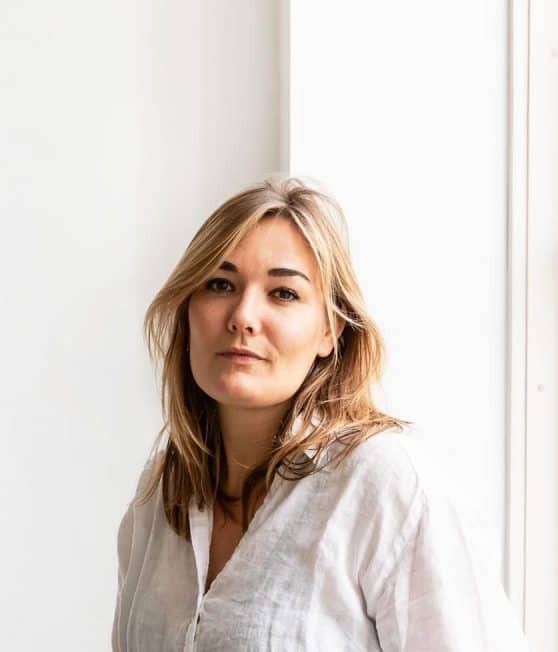 She conceptualized Inner Compass cards from a need to create a stylish and efficacious deck for the global community to use daily. As a vessel only of universal wisdom, Neel follows her own path and loves guiding people toward regaining their personal power. Inner Compass is her great offering to the world.